The Nintendo DS may be the biggest selling handheld console of all time, but you could argue that this is only the case because of the vital groundwork laid down by the Game Boy. 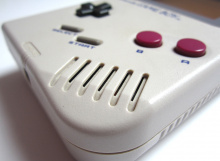 The original monochrome brick was pushed onto the market in 1989 in the wake of Nintendo's popular Game & Watch range, and would go on to sell millions and redefine portable gaming. 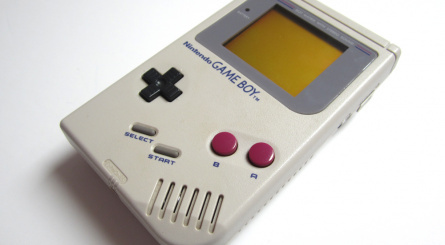 The work of the late Gunpei Yokoi, the Game Boy remains a classic piece of design, with that iconic colour scheme and the unique "sometimes yellow, sometimes green" display becoming part of Nintendo lore. 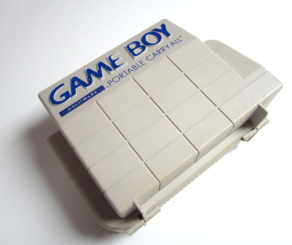 Powered by four AA batteries and lacking a backlit screen (unlike its rivals, the Sega Game Gear, Atari Lynx and PC Engine GT), the Game Boy is a good example of how Nintendo's savvy understanding of the needs of the average gamer secured success. While the black and white visuals and unlit screen made it seem a little archaic when compared to its high-tech competitors, these elements resulted in robust stamina - surely the prime concern with a portable device. It's arguably this fact which allowed the system to become so popular. Incredibly, the original DMG-01 design would last until 1996, when Nintendo produced the Game Boy Pocket. Essentially the same system in a sleeker case, it also boasted an improved screen and was powered by just two AAA batteries. 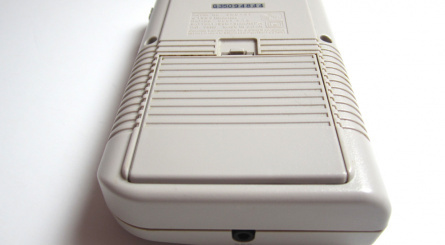 The Game Boy Light would follow, but remained a Japanese exclusive. It wasn't until the Game Boy Color appeared in 1998 that the original monochrome model was considered obsolete; even then, the Game Boy Color shared many technical similarities with its predecessor and remained backwards compatible with all black and white software. 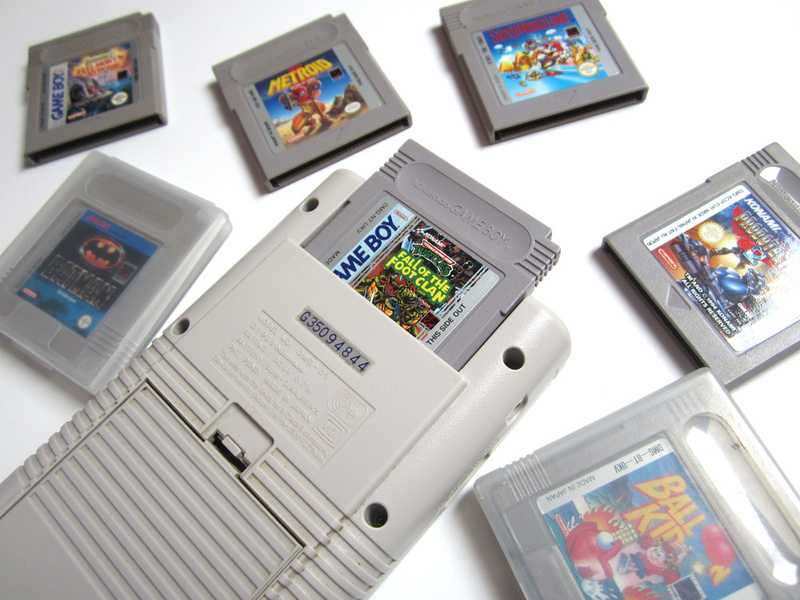 Given the sheer number of Game Boy units sold worldwide, it's not difficult to pick one up these days. However, potential collectors should be wary of simply buying the first console they lay their eyes on. 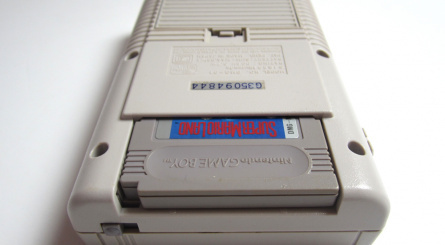 Over time, many Game Boy units have developed issues with their screens, with vertical lines appearing, making it hard to see what's happening. This is a result of the connection between the LCD screen and the motherboard becoming loose. A fix is available, but requires you to open up the console and perform some rather delicate surgery. Sadly, it would appear that all original Game Boy consoles will eventually succumb to this issue - even placing your beloved system in storage won't prevent it. Software is usually found unboxed, due to the fact that Nintendo opted for cardboard boxes for packaging. 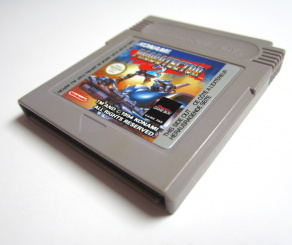 Game Boy cartridges come in protective plastic clamshell cases, although second-hand titles are often sold completely loose. 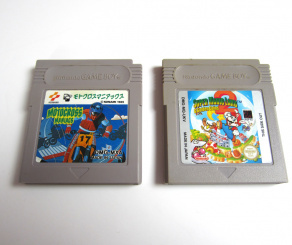 The vast majority of the system's most popular titles - such as Super Mario Land, Tetris, The Legend of Zelda: Link's Awakening and Wario Land: Super Mario Land 3 - can be picked up for reasonable prices, although there are some collectables worthy of note. Konami's Castlevania: Legends is worth a pretty penny, more because of its limited print run and the prestige of the Castlevania series than anything to do with the quality of the actual game. 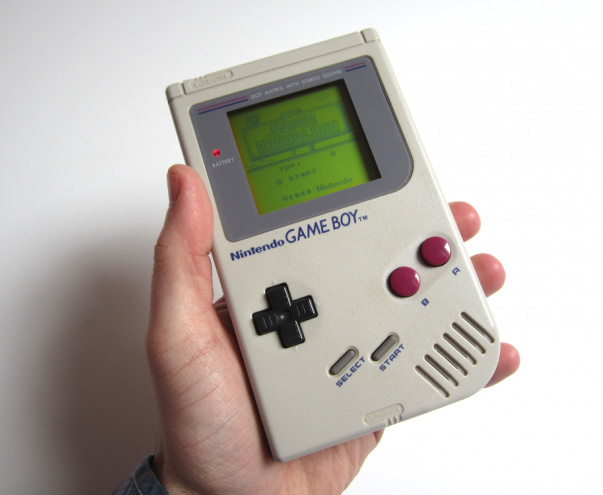 It should also be noted that it was the original Game Boy which hosted the very first Pokémon title. That's quite a boast. Although it's possible to play Game Boy software on a Game Boy Advance and take advantage of the vastly improved screen, there's something nostalgic about experiencing titles on that blurry display. 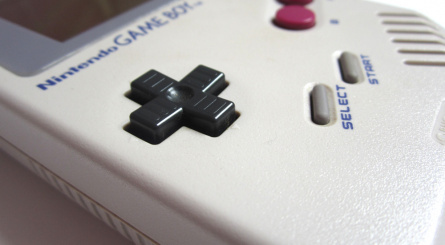 The size of the Game Boy makes it more comfortable to use for prolonged periods, and the overall design of the system will hold a certain appeal to anyone old enough to recall the console's original release, and the revolution it provided. 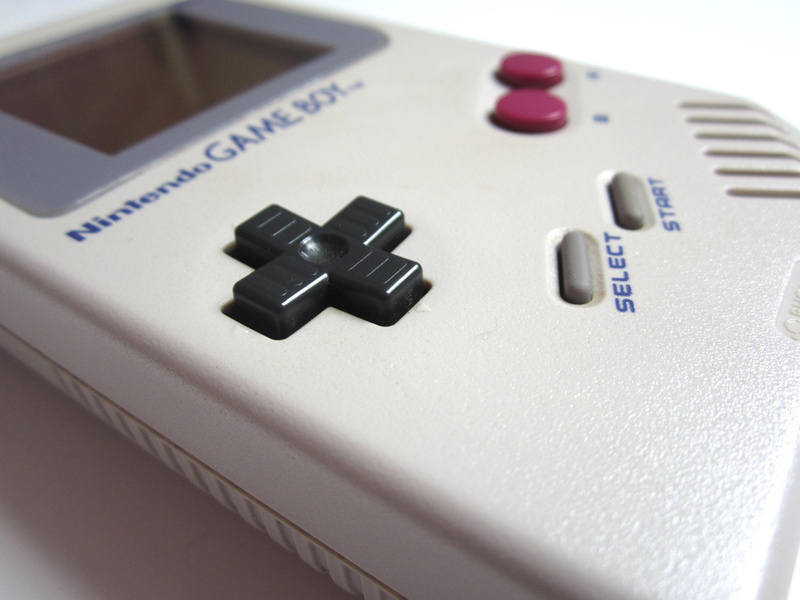 The Game Boy may have been comprehensively bettered from a technical perspective, but it remains a classic slab of Nintendo history nonetheless. I still have my japanese Gameboy, bought in 1989. And it works perfectly fine. No issues with vertical lines. It's indestructible. I never understood why the screen and the sound wasn't that great (sound still isn't loud enough on the 3DS in my opinion) when the Gamegear didn't come out much later, but the Game Boy sure had some great games. ^ The gameboy had a monochrome display which looked poor in comparison to far superior machines like the Sega Game Gear or Atari Lynx. 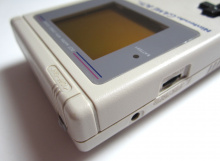 But unfortunately (for it's rivals) the Gameboy had much better battery life and therefore sold millions of units more. Love my Game Boy but mine broke somehow. The machine won't work and there's a Japanese character sitting squarely in the middle of the screen! 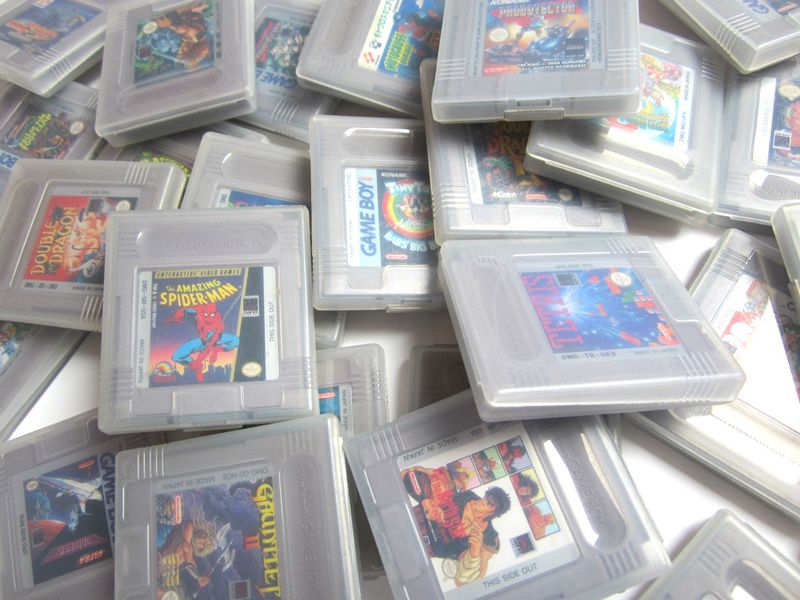 I still have a list of original Game Boy games I'd like to own - maybe it's time, now that it's only getting older and hard to find, to make the effort to get them! Game Boy or Game Girl? WAH AH AH AH!! I'm joking!! I'm old enough to have bought it when it first come out. Still have Super Mario Land, Revenge of the Gator, original Poke'mon Red, Tetris, Wordtris, and original Tetris Blast, which my 17 year old son still plays to this very day on a GameBoy Advance. Ah the good 'ole Game Brick. I still remember buying my first one for $89.96 from the Wiz right after sitting through the weekly grind my parents called church. I remember how cool it was to be playing Tetris away from home. I only had it a few months before putting my fist thru it on vacation in FL after I lost my temper from continuously dying playing Battletoads. Luckily when I went back to school, my buddy had a spare one to sell me for $35. Some things you never forget, and my GBA SP still remains one of my favorite systems of all time to play all my Game Boy games, whether it's the gray, black, clear, or GBA carts. @DreaddJester You know the Surf theme in Pokémon Red, Blue and Yellow was this. @Scarhino89 It's been a loooooong while since I've played that version and I've slept at least a time or two since then but it sounds familiar. I suppose I could plug the game in and try it to see. [plugs Pokemon Red into his tribal GameBoy Advance] What the???? Drat. I forgot that I let my daughter borrow the game and reset it so she could play it from the start. She made it to the first city and quit so I don't have anything with surf on it yet. Humm, now that I'm thinking about it... Is it possible to create a Pokemon on the original and then chain transfer it up though the game line to the most recent Pokemon?? I got mine for a birthday when I was in the 3rd grade. I still have it in great working condition with the insanely bulky and estheticly rediculous Handy Boy periphial. I loved how on certain games the motion blur made it almost impossible to see what was going on. I loved Joe and Mac as well as the obscure Hainkio Alien (where apparently the only way to kill aliens is to trap them in predug holes and bury them, makes sense to me). I remember playing Qix for hours, but after downloading onto the 3DS, finding the game stupid. Good times. @DreaddJester Nope, the first two generations couldn't transfer anything to the GBA ones. I still have my old GB, somewhere in the house. I'm such a hoarder with all things video game... 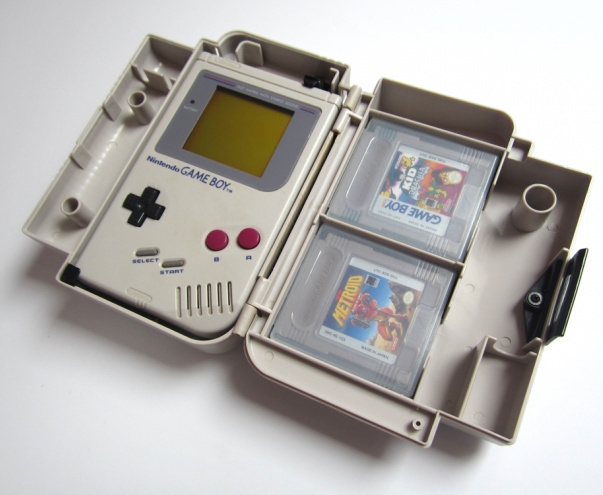 I remember getting it too, with Tetris and Super Mario Land! The old dinosaur still works, though the backing to the battery spot broke so it's duct taped on. Still have mine from '89, still works but has that vertical line issue. 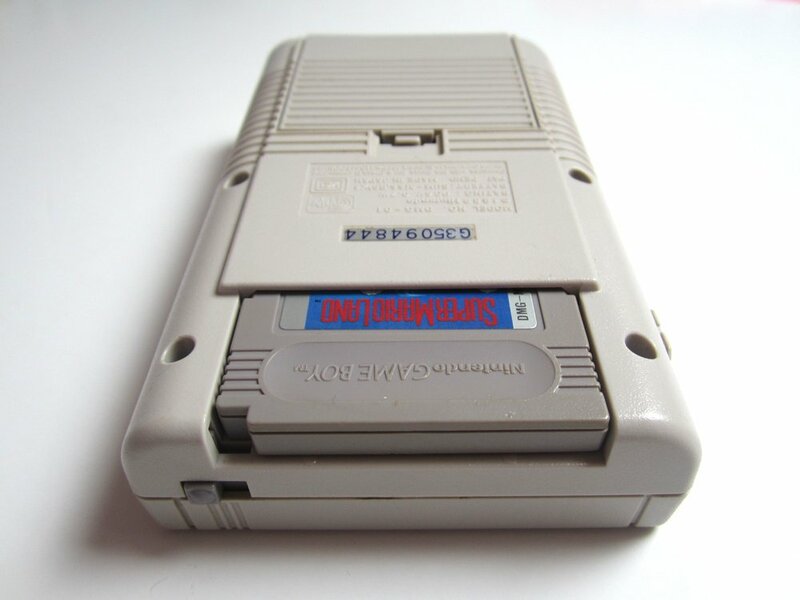 Play some Tetris on a GB and you'll know why it sold millions. Still got my old GB lying around. The screen cover has fallen off and it's got the same vertical line issue. But apart from that, it still works as well as it did 20 years ago. It's amazing to see the old Boy in action and just realise how far we've come in the last couple of decades. Nowadays, portable consoles boast touch screens, 3D screens, built-in cameras, AR technology etc. But back when you were playing a Game Boy, you had to play in a brightly lit room otherwise you wouldn't be able to see the screen clearly. Oh (game)boy. I can't believe it. I just put some batteries into it and checked it and voilá... it has the vertical line issue too. I'm sure it was okay when I checked it not long ago. I sold mine years ago, but I am really considering buying another! 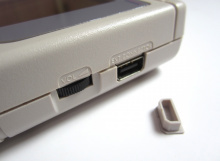 The Game Boy hardware really is classic. The screen is total crap, and it always has been, but the actual hardware is still cool. I never owned this original model due to not having enough money to own one at the time (a travesty for nine year old mii). Although, I did have friends that had one and would let me borrow it. I remember playing the hell out of it. Finally, around 95-96, I was able to purchase the next model: the Game Boy pocket. A much improved screen (hold L, R, and Y on your 3DS while playing monochrome Game Boy games to see the difference), a whole lot less bulkier, and only 2 "AAA" batteries as opposed to 4 "AA" that would last a significant amount of time. I miss that little system! Anyhow, good job on the Hardware Classics segments as I'm rather enjoying reading them. The original model was my first system I owned. My parents had an Atari 2600, but the GameBoy was mine. It was the only system I owned until I got a Genesis in '97. I played the HECK out of that GameBoy. Mario Land 2:Six Golden Coins was my first game, followed by Tetris. Donkey Kong Land 2 was the game I played most. I played it non-stop for months and more than once my GameBoy felt like it would catch on fire it was so overheated. Loved playing with my ol' Yellow Game Boy Colour, even though all I ever played on it was Pokémon Gold/Silver. My Game Boy is still going strong, have had it since Xmas 92. Still pull it out occasionally to play Super Mario Land 2 (which I downloaded on 3DS but still love the full retro effect that only the monochrome blur can deliver) and Castlevania 2: Belmont's Revenge ( which I wish they would release on 3DS VC ). I actually turned mine on for the first time in years when I moved house a couple of weeks back, still works absolutely perfectly, which makes me happy! 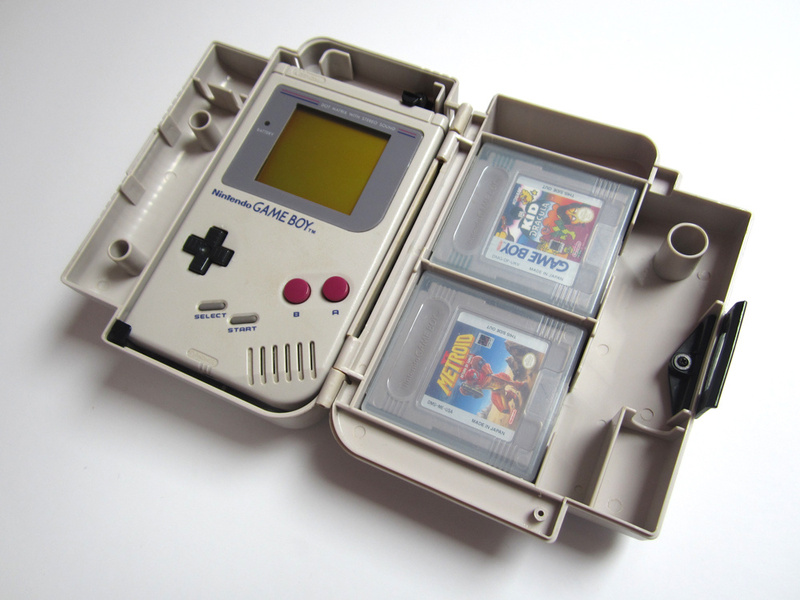 I loved the Game Boy. 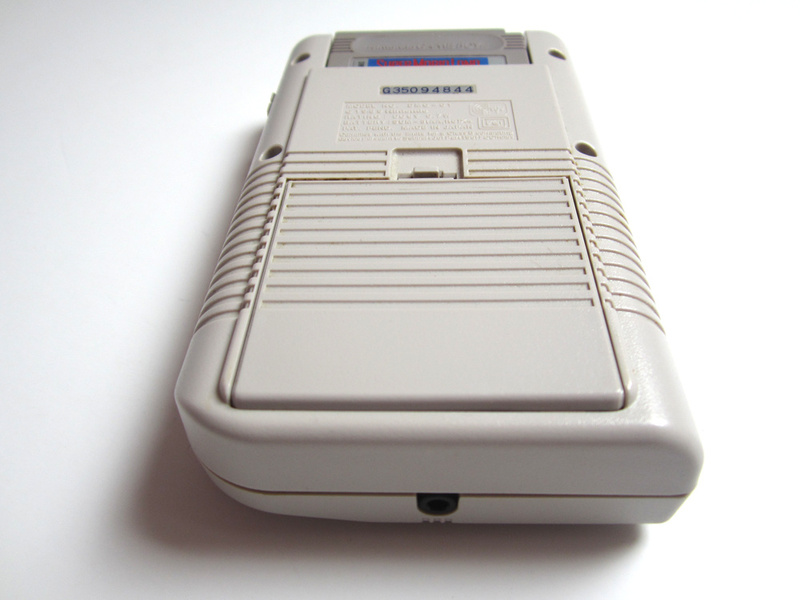 I grew up with one that my sister owned (I was playing a Game Boy in 2002 as a 4 year old) , until I vomited on it. It still sits in my room though. Ah, the Gameboy. 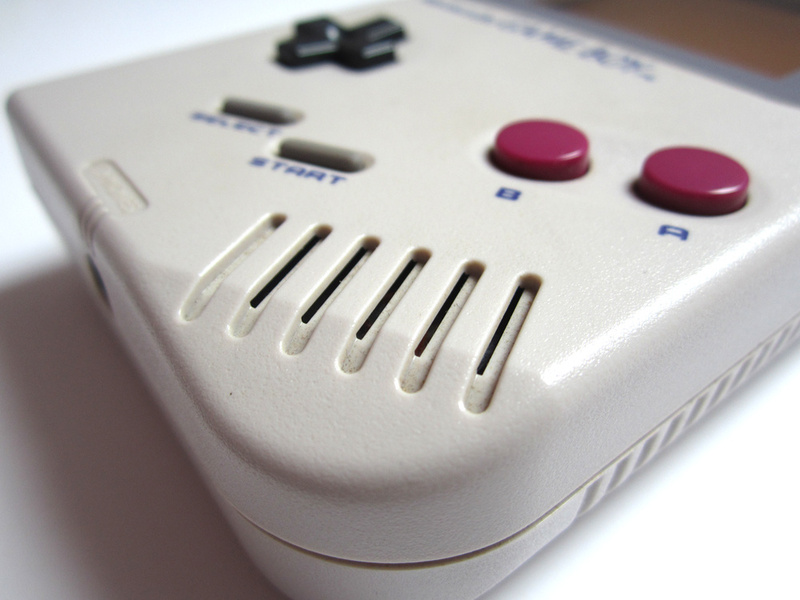 Older than the GameCom, but still far better, though the Gameboy would eventually be outdated by the GameCom's technology. @SomeBitTripFan That's a heart-warming tale if ever I heard one. Bet your sister was pleased! If you're brave enough it's easy enough to fix...the unit shown here has actually been fixed by opening it up and placing a piece of foam on the LCD ribbon to keep it firmly in place. Works like a dream now - not sure if it will last forever, though. I still play Game Boy games occasionally and my unit is in perfect shape! This thing is awesome. Arguably Nintendo's best invention yet. Good ol' GameBoy...yup, good times! Don't have my GB anymore but I still have all my games. I have fixed mine with the soldering-iron trick. Now it works again without the dead lines. That was pretty easy (assuming that you have a Tri-Wing screwdriver). Thanks for posting that video man. 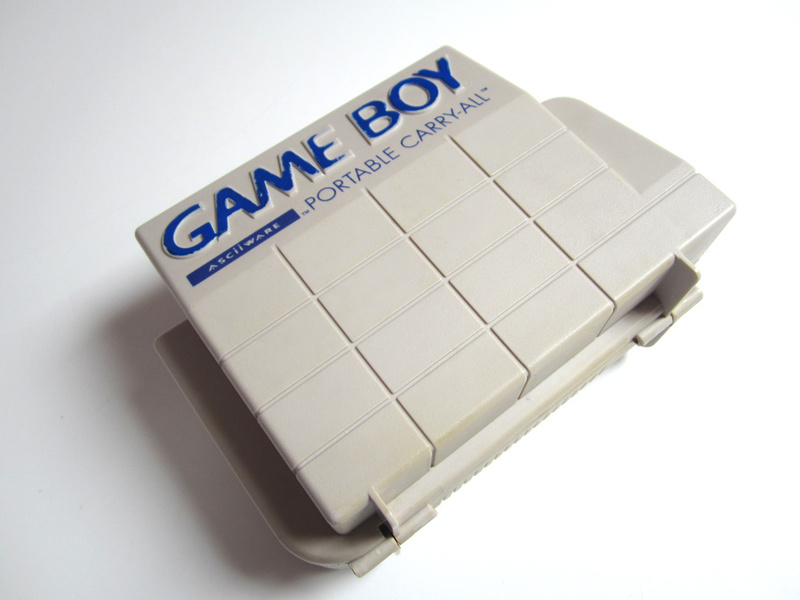 I wish they would make a re-release of the Gameboy that would be available to Nintendo Club members. I could see it happening. I mean look, they are redoing the Game and Watch handhelds. I still have two functional Gameboys in my house and they work great. 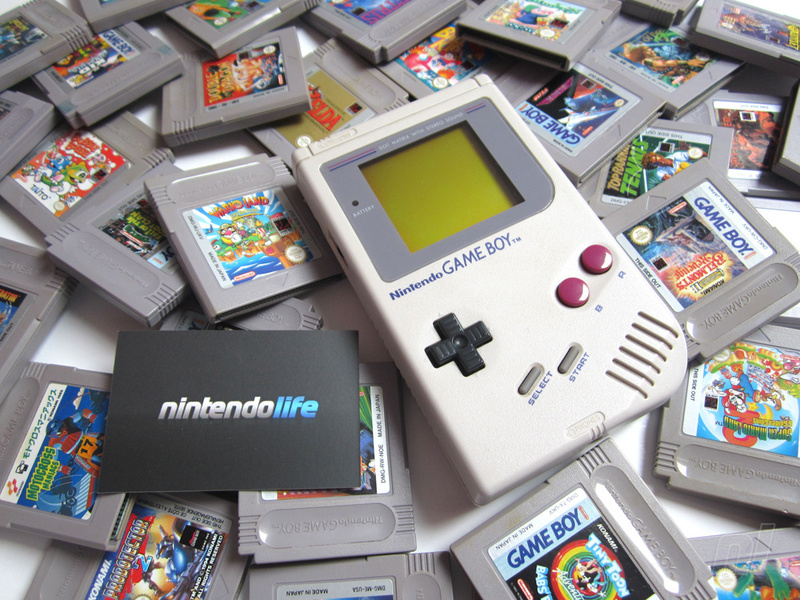 Long live the Gameboy!!!! My brother and I got our Gameboys back in the summer of 90 right before our family vacation a nice 4 day car drive to Chicago. 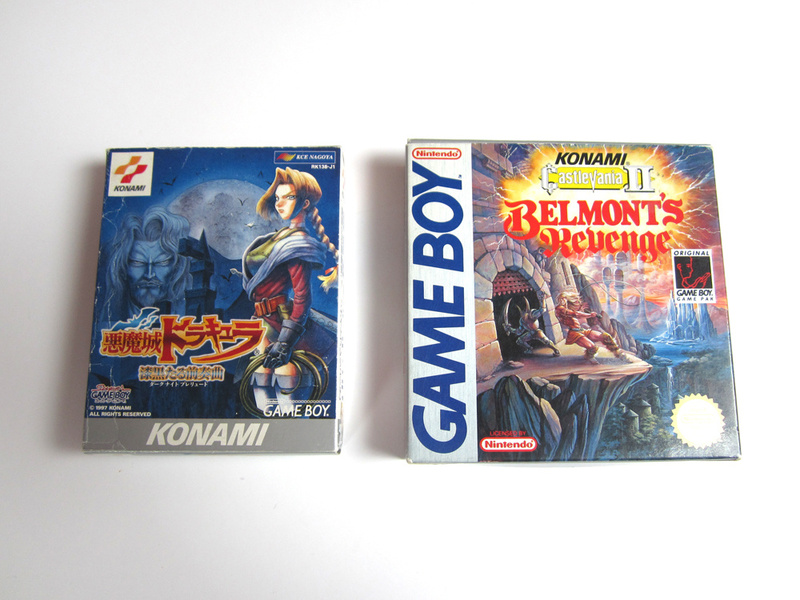 I remember playing alot of years of SML, Tetris and a few other games like Double Dragon and Batman. 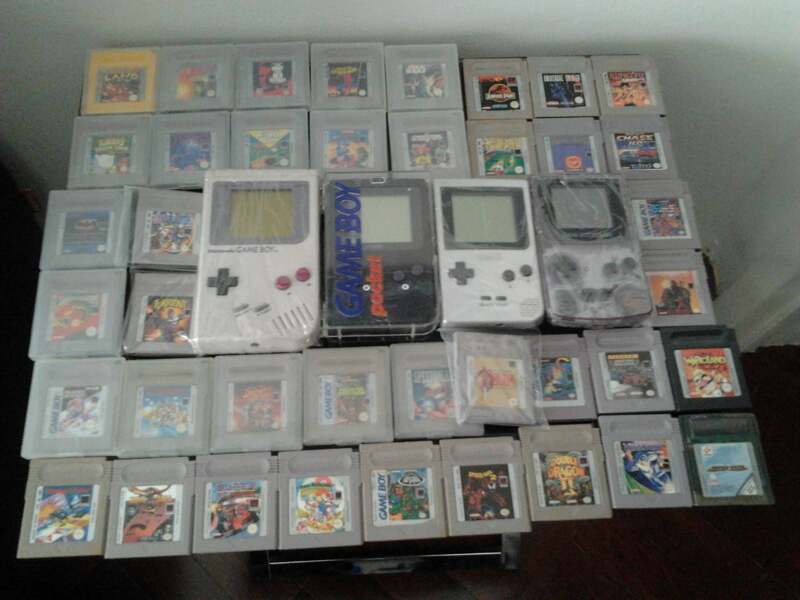 I kept that Gameboy until I got my GBA after that I gave it to my mom cause she loved to play Tetris on it. As far as I know she still has it and it still works great. Besides the NES quite possibly the best Nintendo system ever. I think all of us have hoped that Nintendo would give either the GBASP or DS and now 3DS a special Game Boy Classic Color. It wasn't just the long battery life (compared to the Lynx and Game Gear) that made me love the Game Boy more, it was also the sound effects and music. Sorry if anybody disagrees but most games on the Lynx and Game Gear had horrific sounding music in comparison to Game Boy games. It's the same thing if you put the NES and Master System side by side and run the same game on each...Master System games sound terrible in comparison, and it really does lessen the experience. 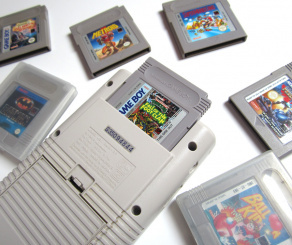 The Game Boy's games were also better than what it's rivals were putting out anyway...Nintendo's first party games wiped the floor with anything Atari or Sega released. Last time I came across my Game Boy it still worked, and I'm pretty sure it has sand inside! (I used to take mine to the beach... derp) Then again, I've never had any Nintendo machine die on me, so my SNES, GB Pocket and GBA SP still work too. I have the Special edition Red Zora and great memories of playing Double Dragon, Super Mario Land 2 and Donkey Kong Land for hours! I think it's time to see if it still works! 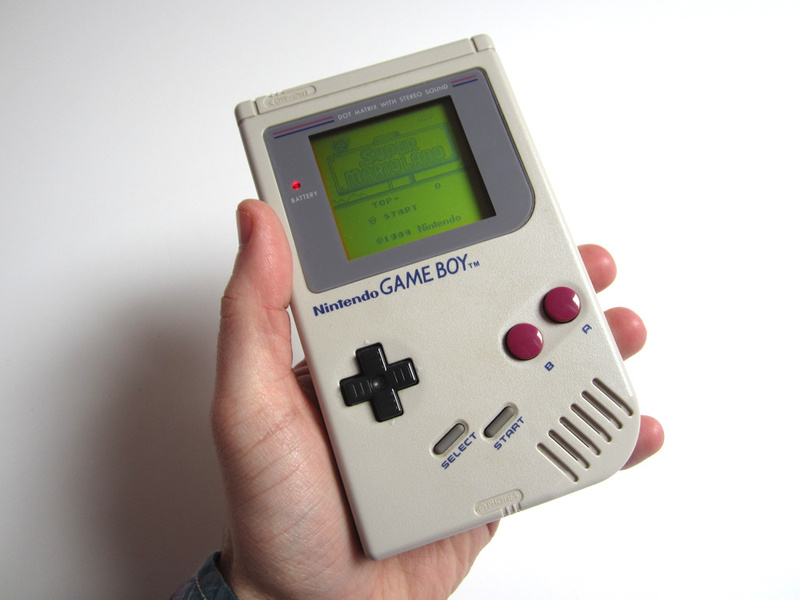 I got my Game Boy within weeks of it being released in the UK with Tetris (pack-in) and Super Mario Land. Both great games, link-up Tetris is one of my greatest gaming memories. 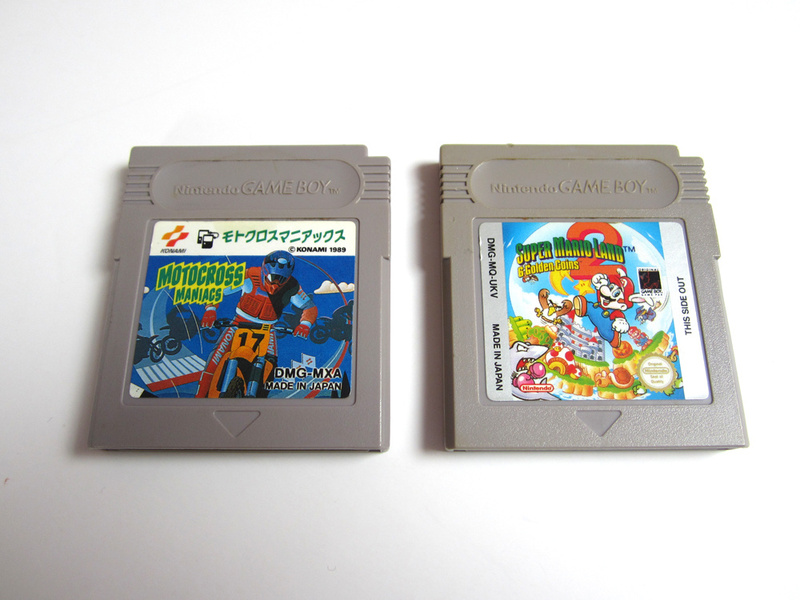 My GB eventually broke (D-pad) but i still have the original cartridges, which i sometimes play on Super Gameboy. Loving the VC service on 3DS too - was Molemania the last GB game realeased in Europe, that was in October if i remember right? 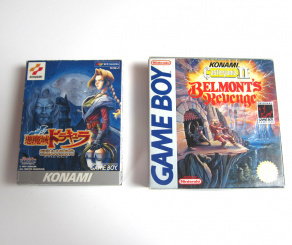 Hoping more GB games get released soon on VC. I was a Game Gear owner back in the day but now I have 3 of these babies should have bought a 4th & 5th. One of them is modded to add midi in. The hardware is pretty bulletproof for the most part. The plastic is a bit brittle these days so some of the screw down places inside break the first time you take it apart. @HawkeyeWii: I love your idea. I'd soooo get one! 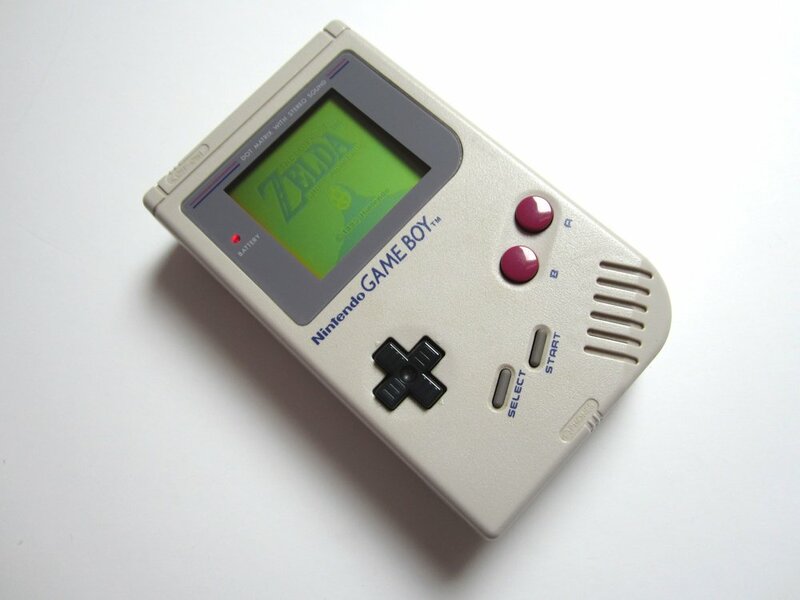 The Game Boy was the first gaming device I owned, it was amazing. 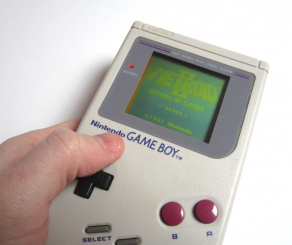 I played Metroid II on my cousin's GB and that's what got me into gaming. 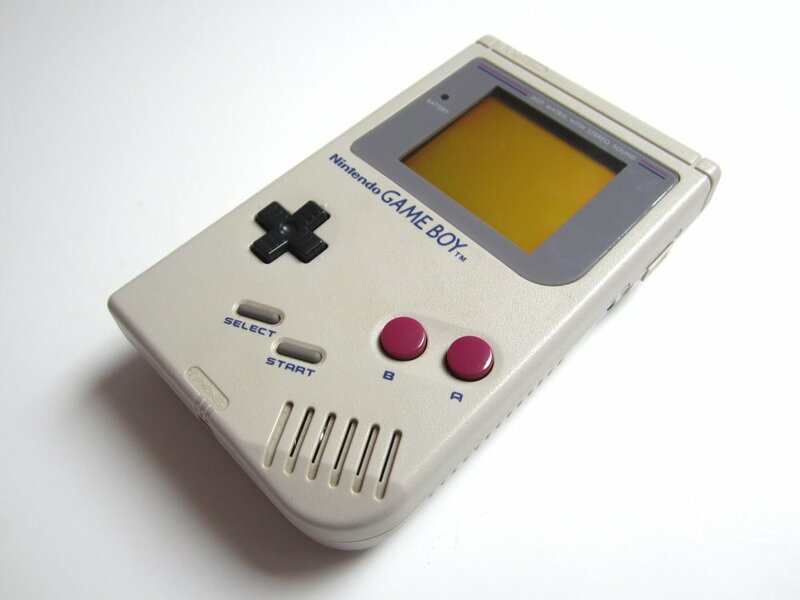 Gunpei Yokoi was a genius! ^ Many devices, as they age, develop problems with the display ribbons that run from the display to the mainboard. Let's see if the 3DS is reliable and works without problems in 24 years. There is something about gameboy games that keeps you playing. Last time I checked (a few years ago) my Gameboy still worked sweeet! No ugly lines! 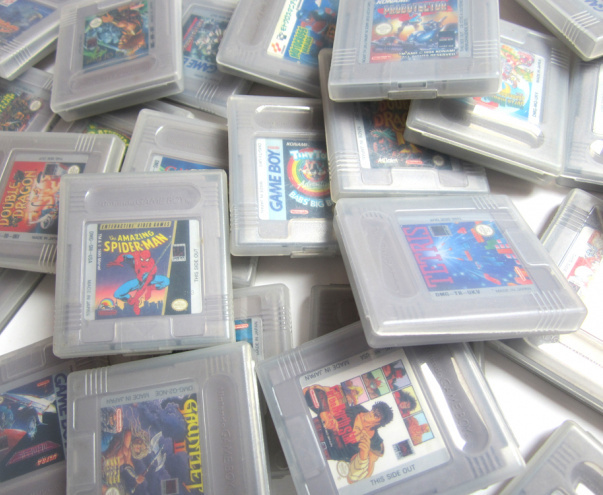 And those Gameboy cartridge cases that came free with every game: Those where the days!! Let's be honest, shall we? 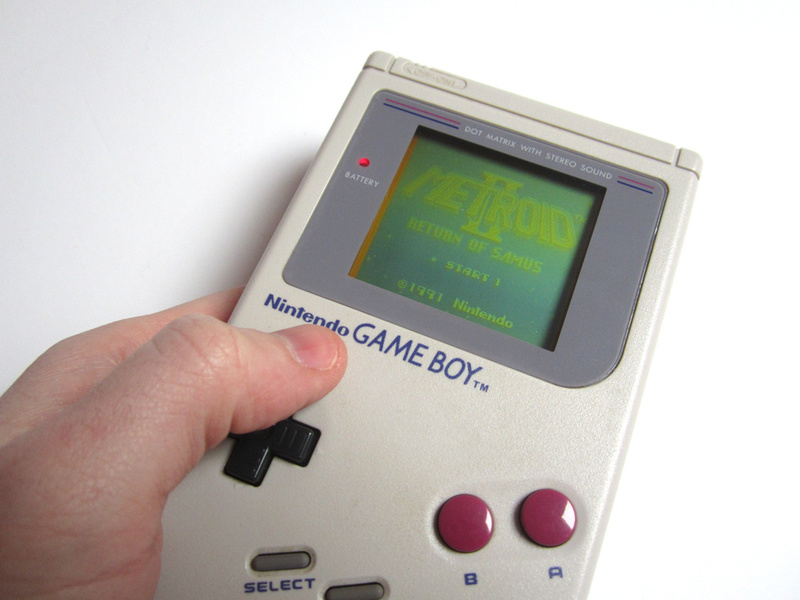 The main reason the original Game Boy became a success at all was because it was bundled with "Tetris". Computer nerds who only knew the game from their desktops leaped at the chance to take it on the road, while the rest of us didn't even know it existed until the NES port was released in November of 1989. I had this system as a kid, and yes, I loved "Tetris"...but that was about it. No other game held my interest, because of the blurry graphics and screen that only looked good when tilted toward a light source. Still the best IMO, but what do I know, just an old man with old man feelings. Here is my current collection, need to work on improving it. It's about time I make a tribute music album for the Game Boy as well, so I can complete the set with my already releases SNES, NES and Megadrive ones.